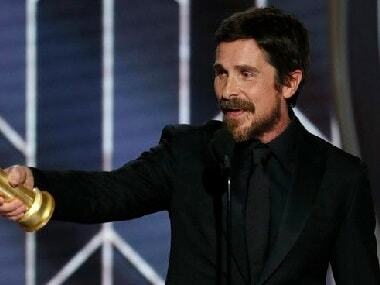 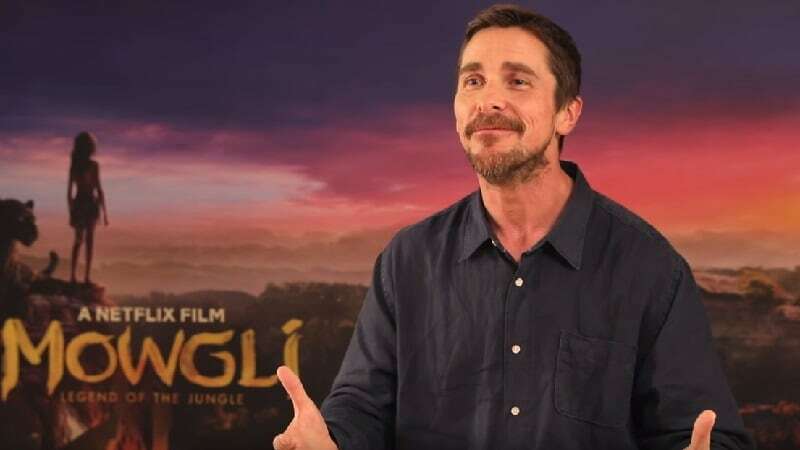 Christian Bale, while accepting the Best Actor Award at Golden Globes, had said, "Thank you to Satan for giving me inspiration on how to play this role." 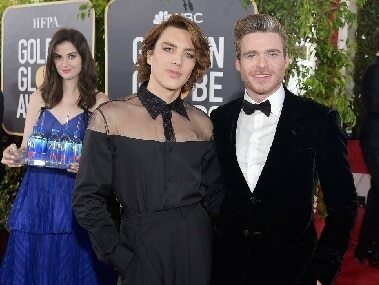 The Fiji Water girl, identified as LA-based model Kelleth Cuthbert, went viral after posing in red carpet shots of many celebrities at Golden Globes 2019. 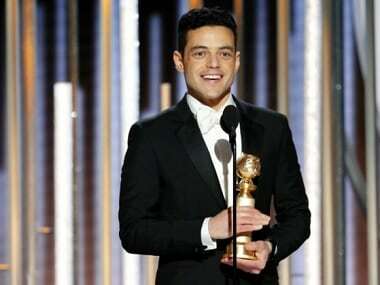 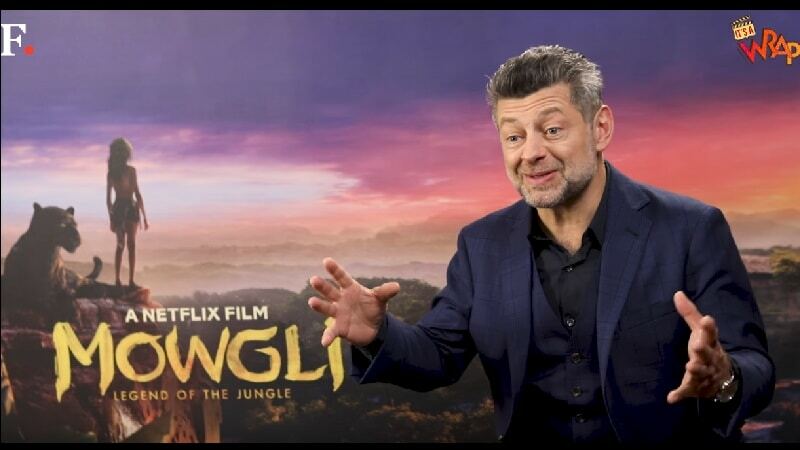 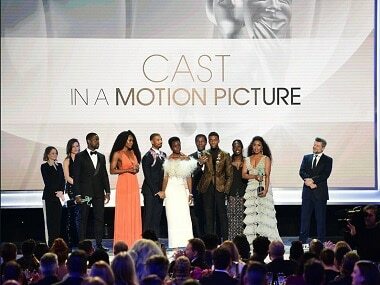 Queen biopic Bohemian Rhapsody pulled a major upset at the Golden Globes, taking home two top prizes – Best Drama Film and Best Actor for Rami Malek, who played the band's frontman Freddie Mercury. 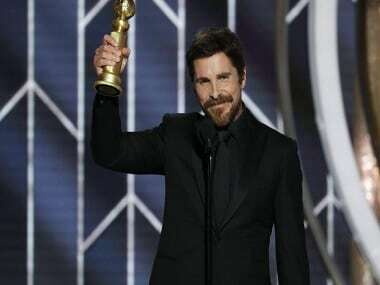 "Thank you to Satan for giving me inspiration on how to play this role," says Christian Bale in his Golden Globes acceptance speech.